Recently I’ve been playing with how to build a Bluetooth audio device using a Raspberry Pi Zero. The following are some notes on what I found. I build IoT prototypes for a living, and the best way to get a feel for the challenges is to actually face them. Hacking on stuff is fun. I’m starting out with a standard Raspberry Pi Zero W. This gets me a base high level platform that includes a WiFi and Bluetooth. The one thing that’s missing is an audio output (apart from the HDMI) but Raspberry Pi’s support audio using the I2S standard. There are several I2S pHATs available and I’m going to be using a pHAT DAC from Pimoroni. I’ve used these before for a project so I’m reasonably happy with how to set it up, but Pimoroni have detailed instructions. I’m going to add a screen to show things like the current track title & artist along with the volume. I’m also going to need some buttons to send Play/Pause, Next & Previous commands to the connected device. I have a PaPiRus e-ink display that has 5 buttons built in which I was going to use but this clashes with the GPIO pins used for the DAC so instead I’ve opted for the Inky pHAT and the Button Shim. I knew the core components of this had to be a problem others had solved and this proved to be the case. After a little bit of searching I found this project on github. 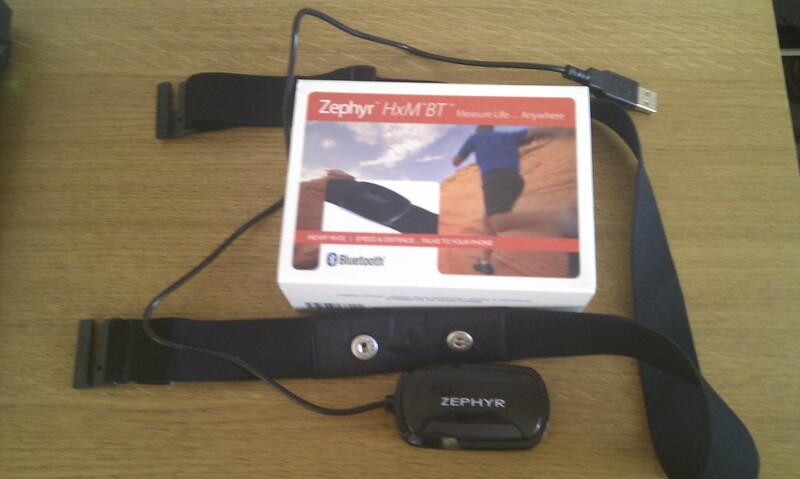 As part of the configuration we need to generate the Bluetooth Class bitmask. This can be done one this site. With this up and running I had a basic Bluetooth speaker that any phone can connect to without a pin and play music, but nothing else. The next step is to add some code to handle the button pushes and to update the display. When button A is pressed this looks up the connected device, and also checks the current state of the player, is it playing or paused and toggles the state. This means that one button can be Play and Pause. It also uses the org.bluez.MediaPlay1 API rather than the org.bluez.MediaControl1 which is marked as deprecated in the doc. 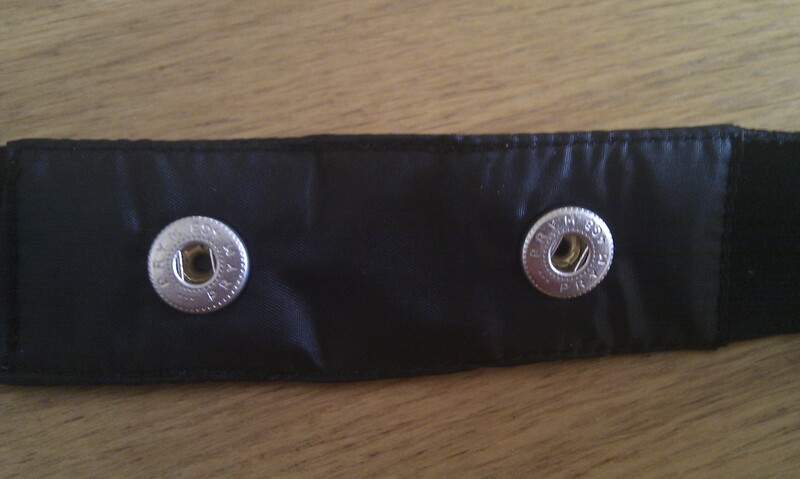 The button shim also comes with Python bindings so putting it all together was pretty simple. DBus also lets you register to be notified when a property changes, this paired with the Track property on the org.bluez.MediaPlay1 as this holds the Artist, Track Name, Album Name and Track length information supplied by the source. 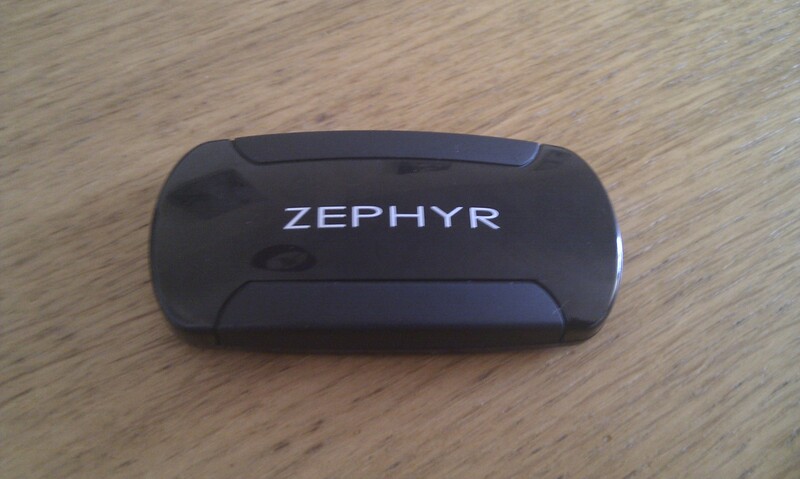 This can be combined with the Inky pHAT python library to show the information on the screen. This code attaches a listener to the MediaPlayer object and when it spots that the Track has changed it prints out the new Artist and Title. The code matches all PropertiesChanged events which is a little messy but I’ve not found a way to use wildcards or partial matches for the DBus interface in python (since we don’t know the mac address of the connected device at the time we start listening for changes). That’s the basics working, now I need to find/build a case for it and then look at seeing if I can add Chromecast Audio and Airplay support. 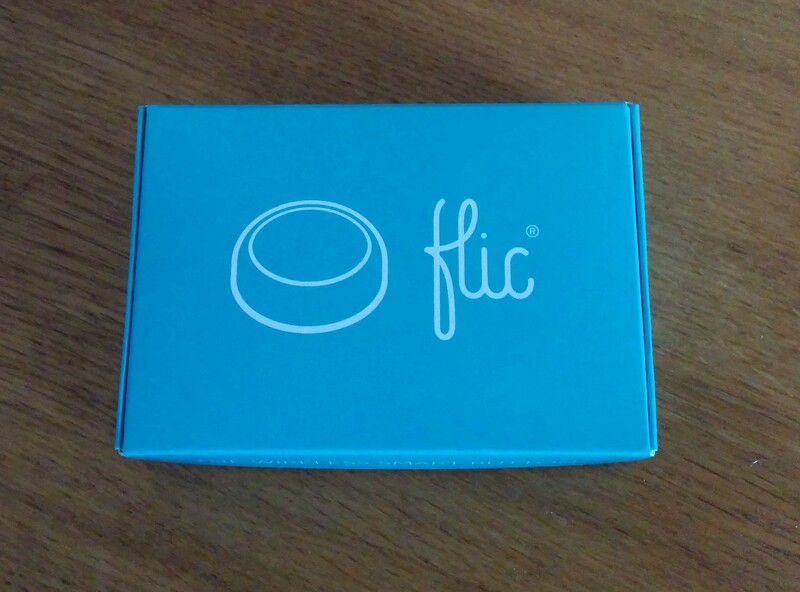 As I mentioned I recently got my hands on a set of 4 flic.io buttons. I pretty immediately paired one of them with my phone and started playing. It soon became obvious that while fun, the use cases for a button paired to a phone where limited to a single user environment and not what I had in mind. What was needed was a way to hook the flic buttons up to something like a Raspberry Pi and Node-RED. While I was waiting for the buttons to arrive I was poking round the messages posted to the indiegogo one of the guys from Shortcut Labs mentioned that such a library was in the works. I reached out to their developer contact point asking about getting access to the library to build a Node-RED node round, I said I was happy to help test any code they had. Just before Christmas I managed got hold of a early beta release to have a play with. From that I was able to spin up a npm module and a Node-RED node. I said I would sit on these nodes until the library shipped, but it appeared on github yesterday so hence this post. The build includes binaries for Raspberry Pi, i386 and x86_64 and needs the very latest Bluez packages (5.36+). Both my nodes need a little bit of cleaning up and a decent README writing, once that is done I’ll push them to npm. Along with a lot of other people I’ve been waiting for these to drop through my door for most of the year. I even started to look at building something similar (if a fair bit bigger) using a Raspberry Pi and the noble Node.JS module. 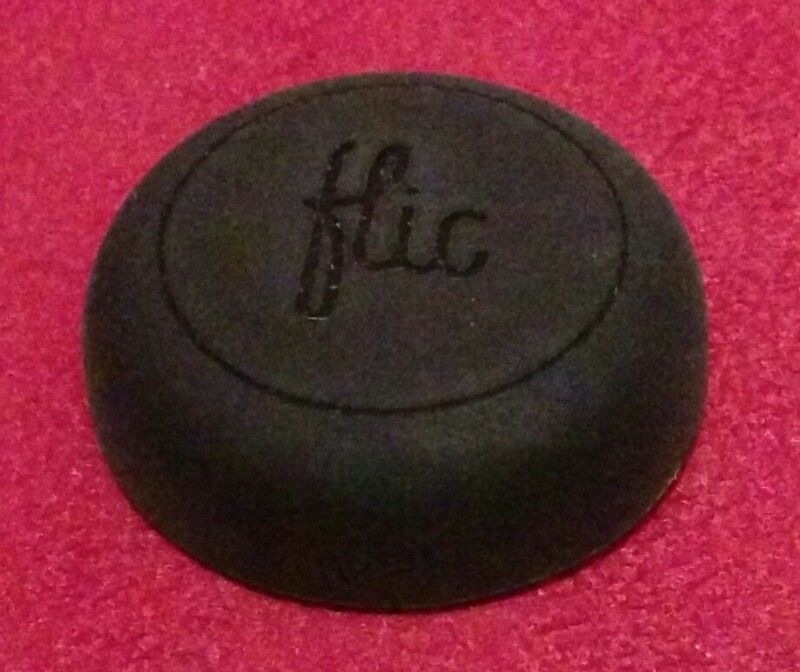 Flic.io buttons are small silicon rubber buttons that can be used to trigger up to three different actions based on a single click, double click and a push and hold. 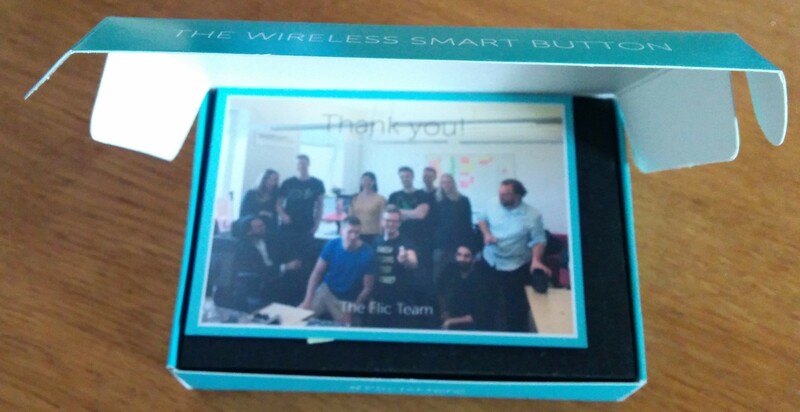 They connect to your phone via BLE. The app comes with support for a whole bunch of actions such as WeMO, Philips Hue, Android actions such as taking photos and IFTTT for a bunch of extra web actions. I’m starting to look at what it will take to build a Node-RED node for these as I want to set them up to control my WeMO lights at home and a bunch of other stuff. There is talk of a C library for use on the Raspberry Pi as well as the iOS/Android SDKs which I should be able to wrap as a Node.js module if I can get hold of it. 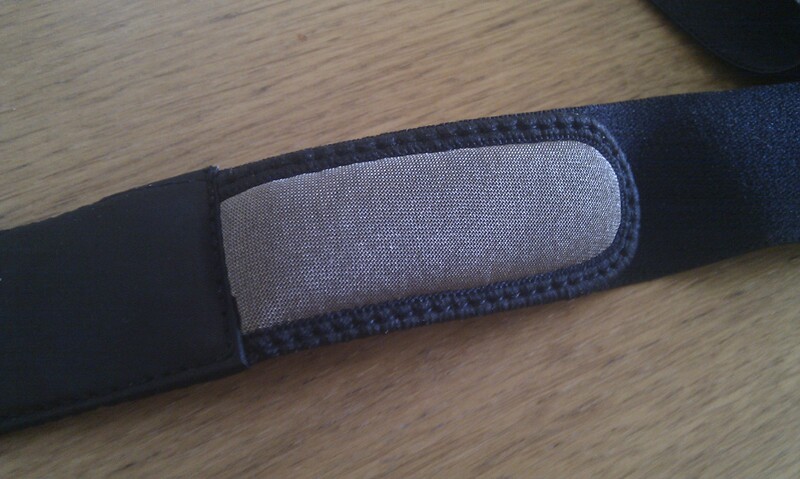 Otherwise I’ll have to get down and dirty with reverse engineering the GATT profile. 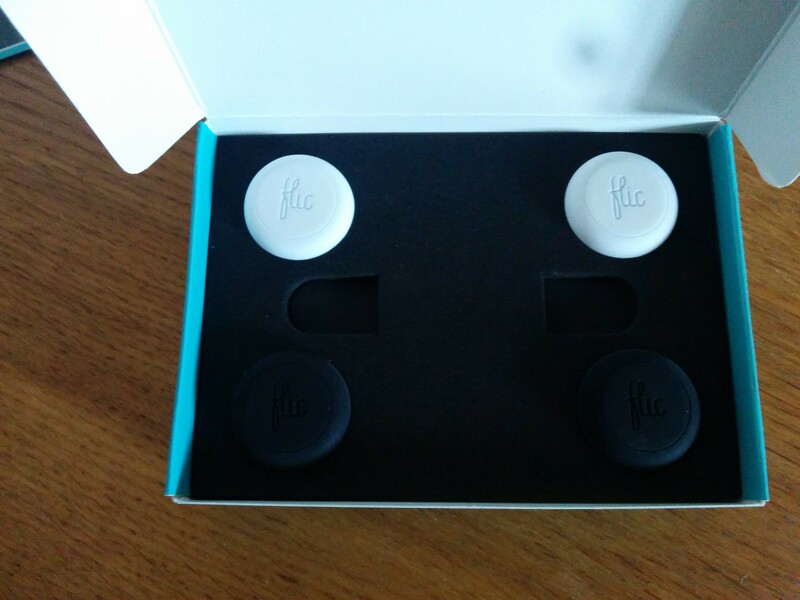 While waiting for my flic.io buttons to turn up I’ve been playing with building my own Bluetooth Low Energy devices. Since I already had a couple of sensors hooked up to publish their values via MQTT I thought I would try and build a bridge between MQTT and BLE. I’m using a Raspberry Pi, a Bluetooth 4.0 USB dongle and a NodeJS npm module called bleno. I’ve used 2 randomly generated UUIDs, one for the service and one for the characteristic. The code should allow you to read the last value published, publish a new value and subscribe to notifications when new values arrive. I pulled together a quick Android app to subscribe to the notifications and update when a new value is published and it seams to be working well. The code is all up on Github and on npmjs so feel free to have a play. You can test it with the Bluez gatttoool.